A common misconception among many small and medium-sized businesses (SMBs) is that their businesses aren’t at risk simply due to their size. Additionally, 95% of surveyed small business IT professionals say that their “cybersecurity posture is above average.” But, I’m here to tell you that no matter how small or big the size of your organization, you simply can’t prevent 100% of all attacks. Your business is at risk, and it is just a matter of when — not if — an attack will occur. And, considering that 60% of SMBs that have been breached end up going out of business within six months, I’d hate to see your business suffer the same fate. This is where an agile, reliable antivirus can come in handy. An antivirus program is an intrusion detection system (IDS) that aims to alert users to threats, helping prevent your devices and network from receiving a variety of malicious software, including viruses, malware, and some forms of ransomware. But, not just any IDS will do; antivirus solutions aren’t always equal in terms of quality, nor do they offer the same levels of protection. Traditional unmanaged software-based antivirus programs can leave your system at risk in ways that a managed antivirus service doesn’t. Here are some of the differences between your more common antivirus solutions and how a reliable, managed antivirus solution can benefit your business. A managed antivirus solution is one that is an IT security professional implements for your business. It places the responsibility of ensuring that your antivirus is up to date on the IT security professional instead of leaving this vital function in the hands of your accountants, sales staff, office workers, or other end-user employees. A managed antivirus solution is different from a conventional unmanned antivirus. Traditional, unmanned antivirus leaves the control of the software in the hands of the (often untrained) end-user, who may end up putting your device, network, and valuable company data at risk. As you can see, our antivirus solution is just part of our comprehensive approach to cybersecurity and IT security service. As part of our comprehensive service, our team will install the award-winning managed ESET antivirus software on all of your end-user devices. When you use our managed ESET antivirus service, FPA’s dedicated in-house IT team will employ industry standard best practices to ensure that your antivirus solutions remain up to date and effective. Our centralized services include daily monitoring and system management, as well as deep scans that will be scheduled during outside your business’s work hours to minimize downtime. 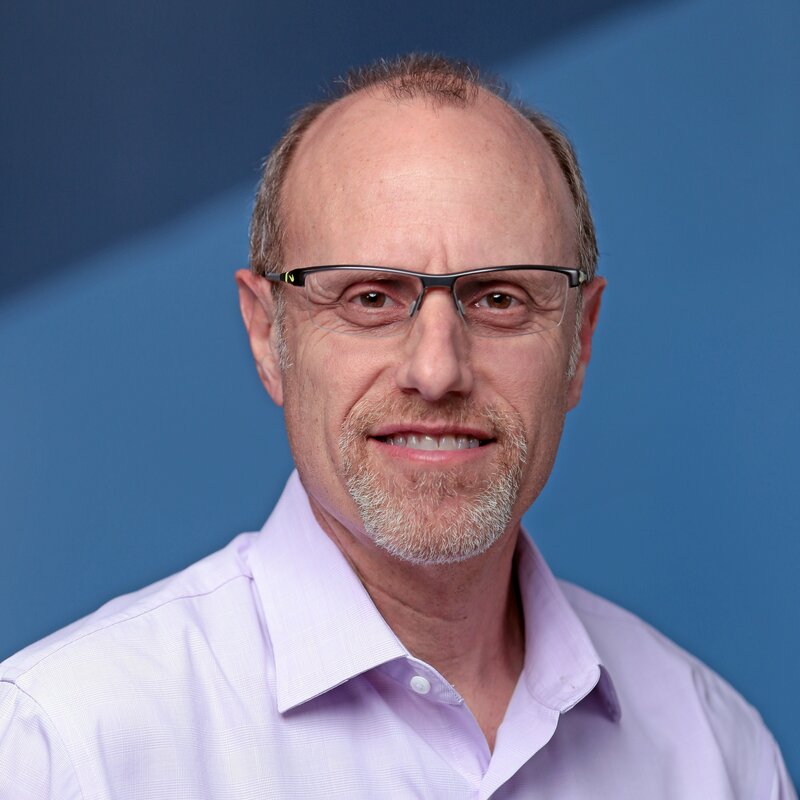 The best part, of course, is that we remove the responsibility of trying to keep your business safe from your likely overburdened (or nonexistent) in-house IT staff. FPA is here for you. "We focus on your IT so you can focus on your business!" Our reliable Network Operations Center (NOC) provides you with peace of mind in knowing that our managed IT security services are available 24/7. This helps to reduce the number of in-house operational personnel your organization needs to hire, train, and retain to maintain a strong security posture. If you believe that hearing no news about the status of your business’s cybersecurity protection efforts automatically translates to mean good news, then you may be in for a surprise when something happens. At FPA, we believe that every one of our clients should be regularly informed about the status of their organization’s security — even when there’s nothing bad to report. Don’t become another statistic. 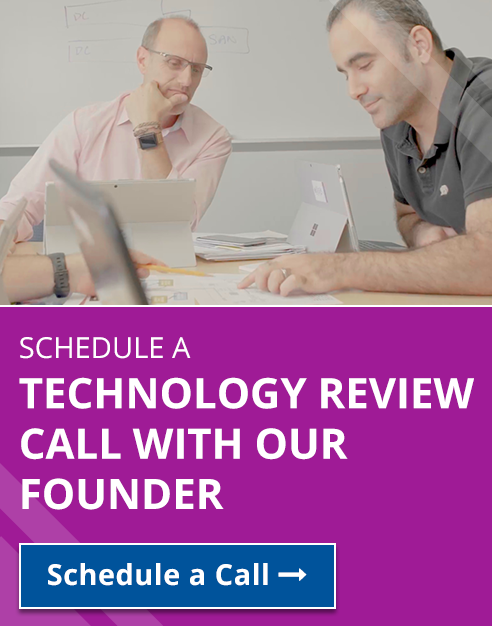 Contact FPA today to schedule a technology review call by clicking on the banner below. Why do you think that antivirus solutions for businesses are important? Share your thoughts and insights in the comments section below or send me an email to discuss this subject more in-depth.